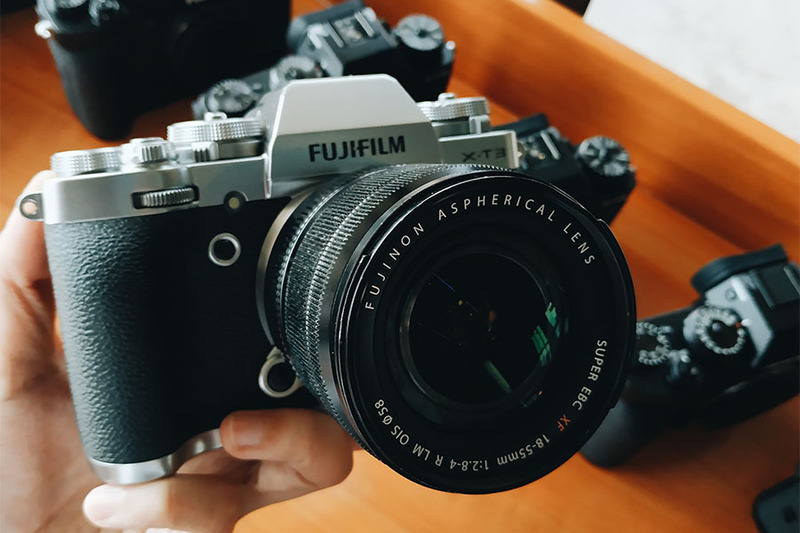 At first glance, the Fujifilm instax Square SQ6 will remind you of the old Instagram logo—and it makes sense! 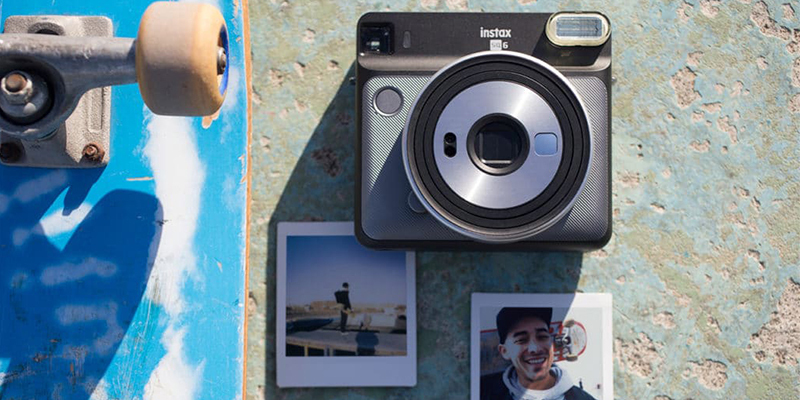 The instax Square SQ6 not only take cool snapshots, but also prints these shots in square-shaped films, giving the feel of Instagram’s earlier format where you can only upload square images. 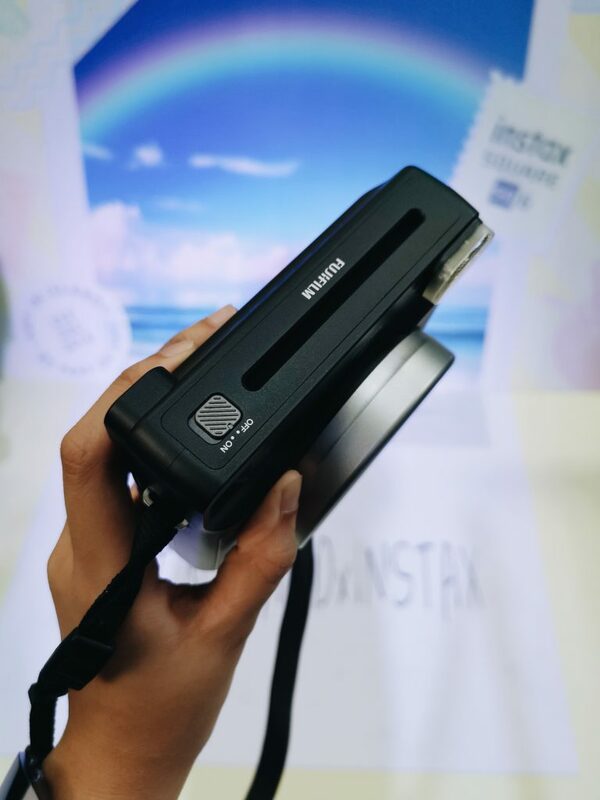 Aside from giving you Instagram feed-like mementos, the instax SQ6 boosts your instant camera experience with its interesting features. For one, you don’t need to find good lighting to take great photos. Equipped with Automatic Exposure Control, the SQ6 automatically brightens your photo’s subject and background no matter how bright or dark it is. It also has a Selfie Mode and Selfie Mirror that adjusts brightness and focal length to the ideal level so you can take your selfie game to the next level. 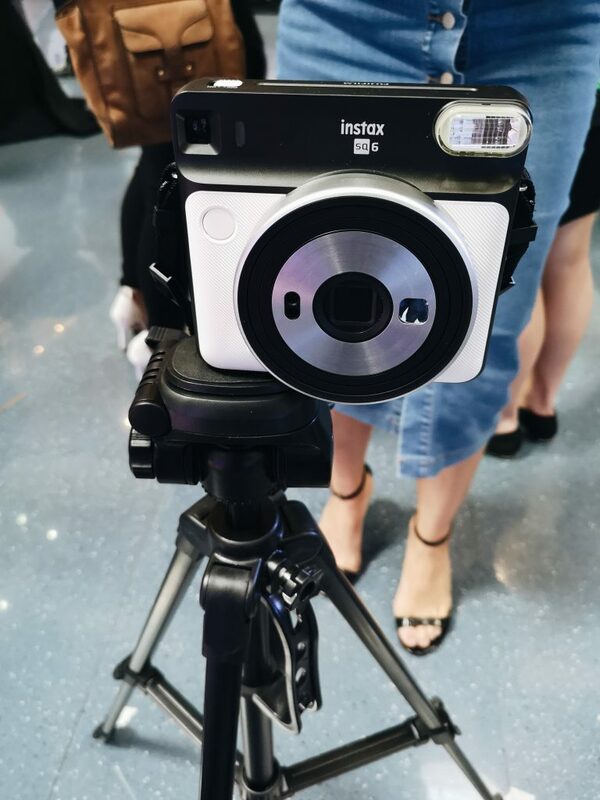 In addition, the instax Square SQ6 has a Macro Mode that allows you to capture subjects within a close range of 30cm-50cm. Meanwhile, the Landscape Mode improves the quality of subjects taken two meters away and beyond. If you want to get creative with your shots, this instant camera comes with three flash color filters—orange, purple, and green. 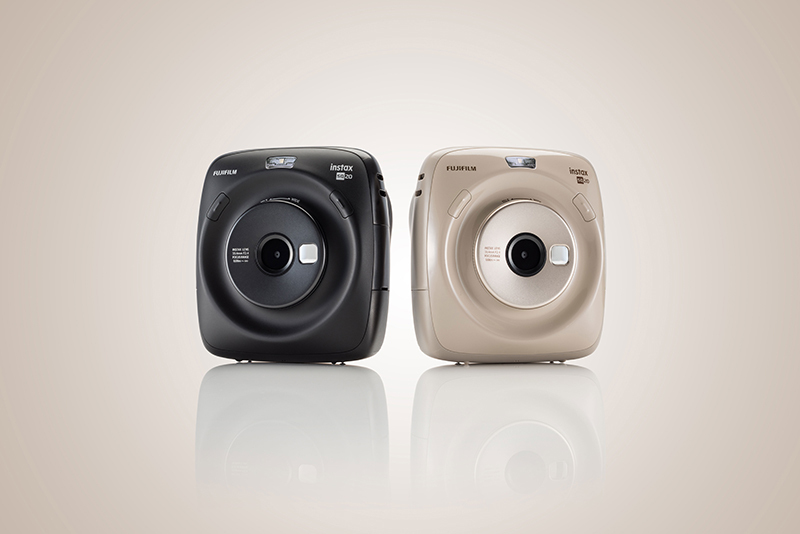 Available in three stylish colors (Blush Gold, Graphite Gray, and Pearl White), the Fujifilm instax Square SQ6 retails for P7,999 at Fujifilm authorized dealers nationwide. 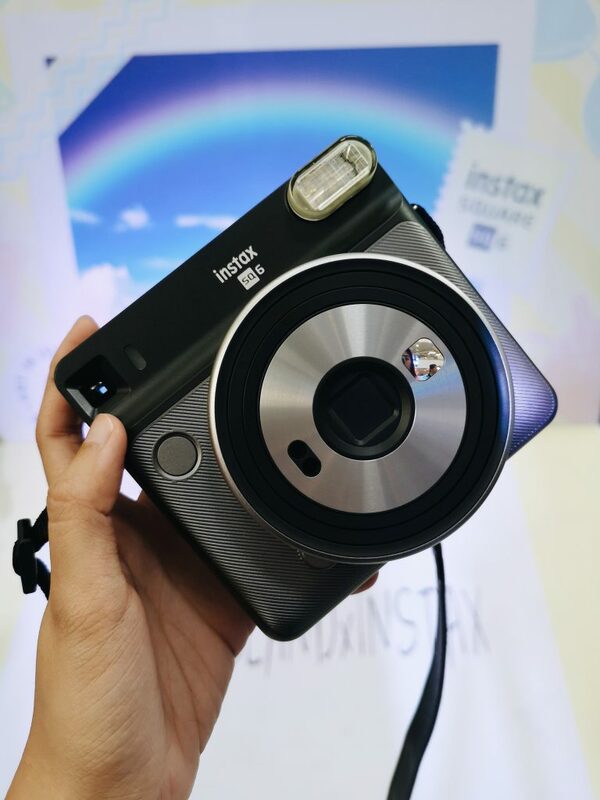 For more information, visit www.instax.ph and follow instax on Instagram (@teaminstaxph) and Facebook. 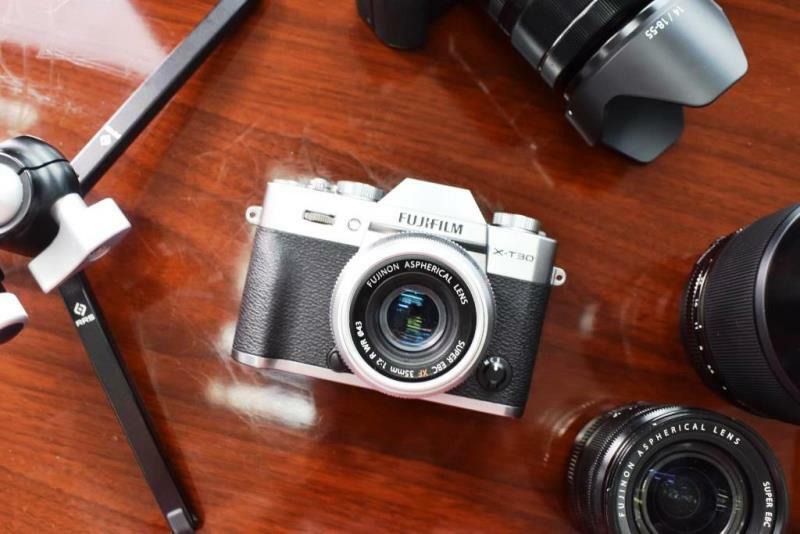 Fujifilm has introduced the 4th generation in their X-series line: the Fujifilm X-T3.